Packing safe, healthy lunches has never been easier! 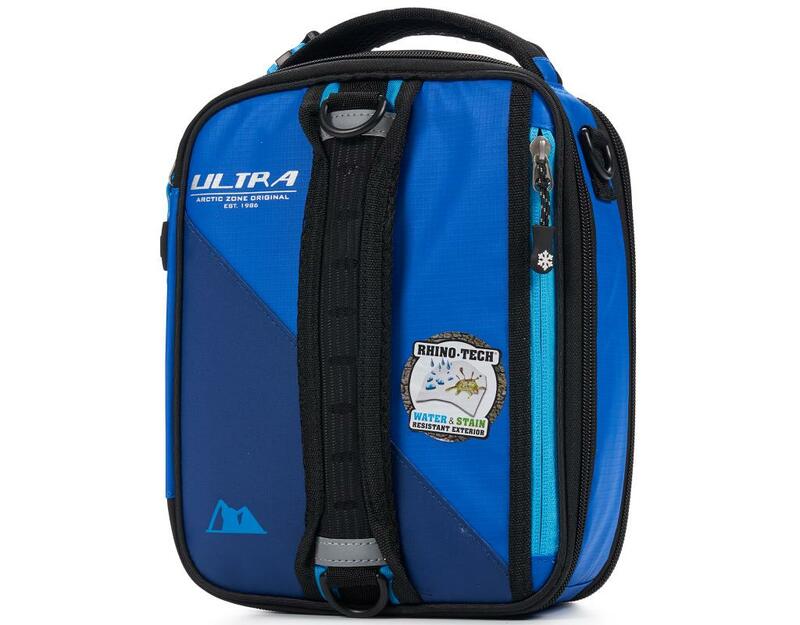 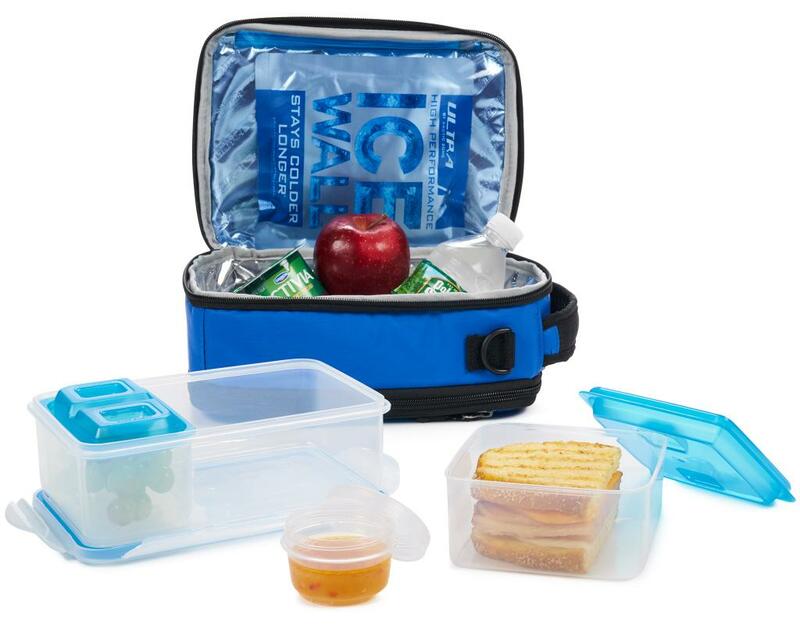 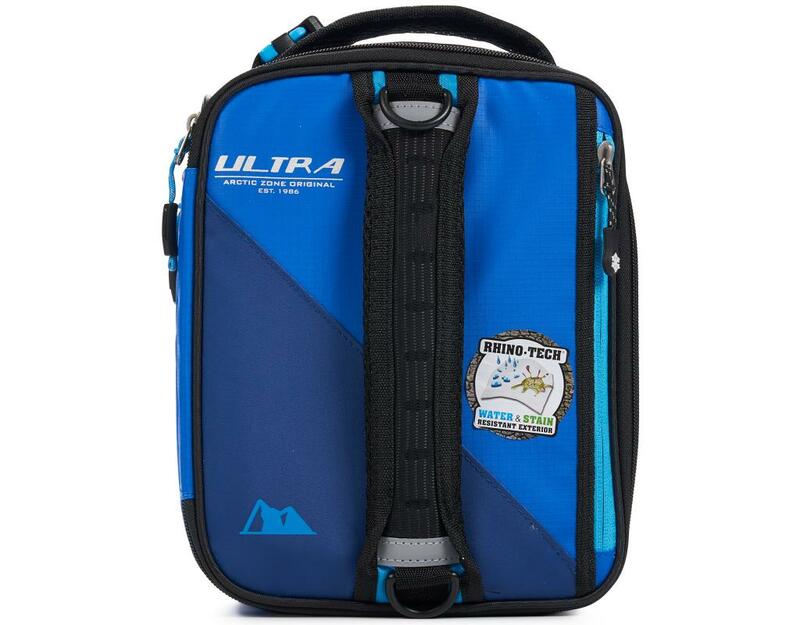 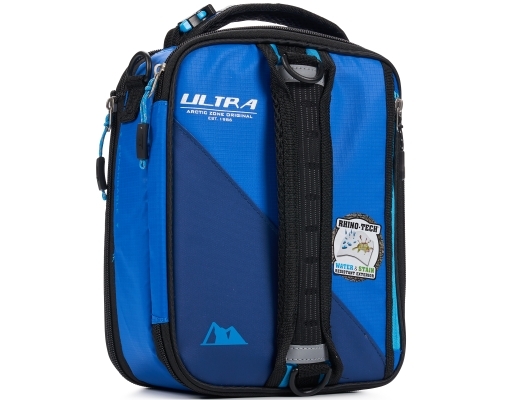 The Arctic Zone high performance Expandable Lunch Pack with 2 ice walls includes expandable double capacity and converts from leak proof bento container to 3 separate containers. • Keep food cool for up to 12 hours. 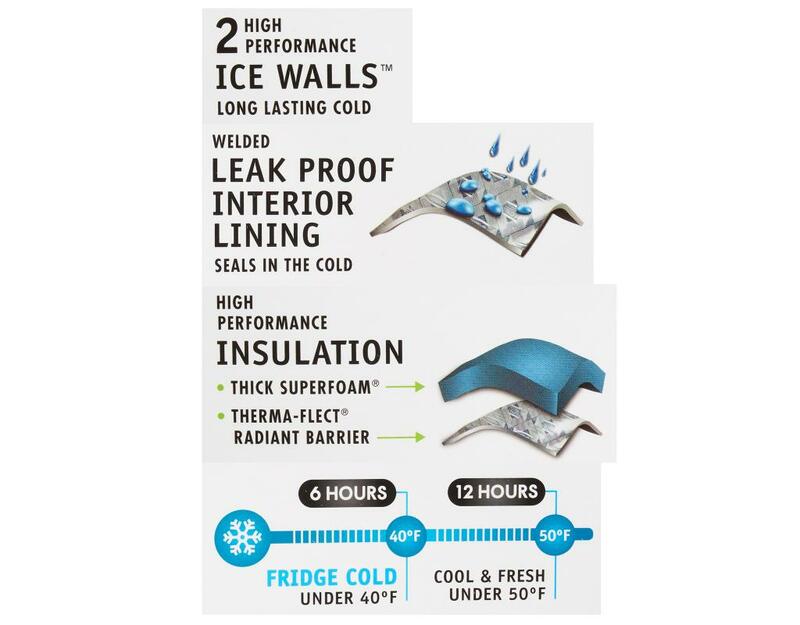 2 Ice walls slip into the exterior pockets to lock in the cold.